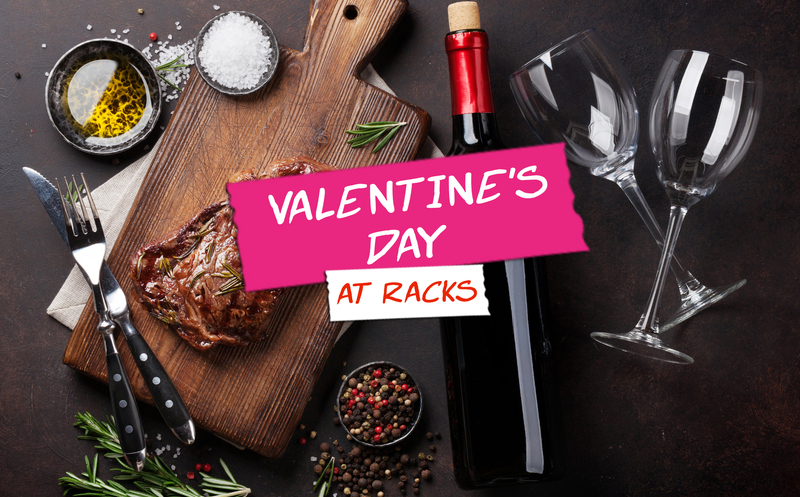 Come to Racks this Valentine’s Day In Bristol! If you’re looking to find somewhere nice to eat for Valentine’s, Racks has got you covered, come and enjoy one of our sharing dishes and a special Valentine’s day sharing dessert this Thursday 14th February! There’s always a buzz at Racks and the 14th will be no different, with a wandering magician to bring that wow-factor to compliment your evening! Book a table now for a fun, relaxed Valentine’s Day meal!